I must be mad. 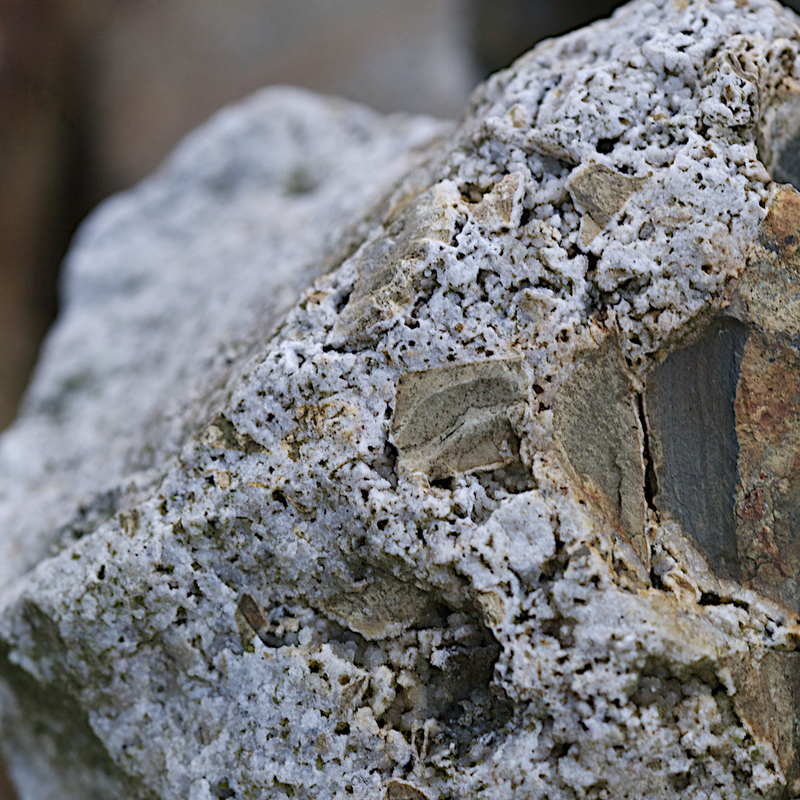 In 2010 I misguidedly decided to photograph a rock on each day of the year and project Rock365 was born. And 365 days and photographs later I managed it. It took me a whole year to recover. So, how to better Rock365? 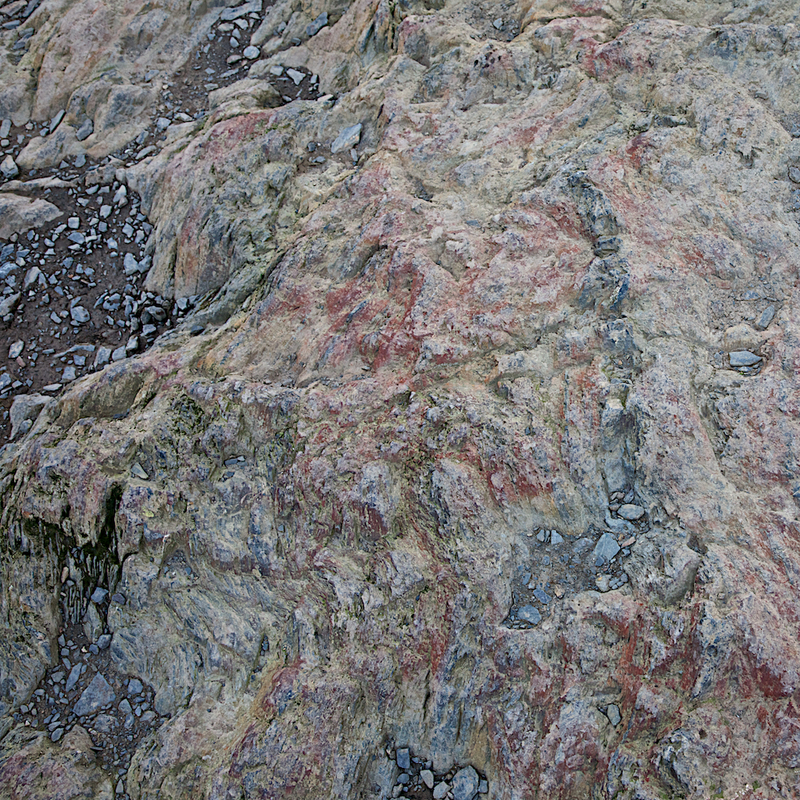 The answer is to wait for a leap year and launch Rock366, the project to photograph a rock on each day of 2012. 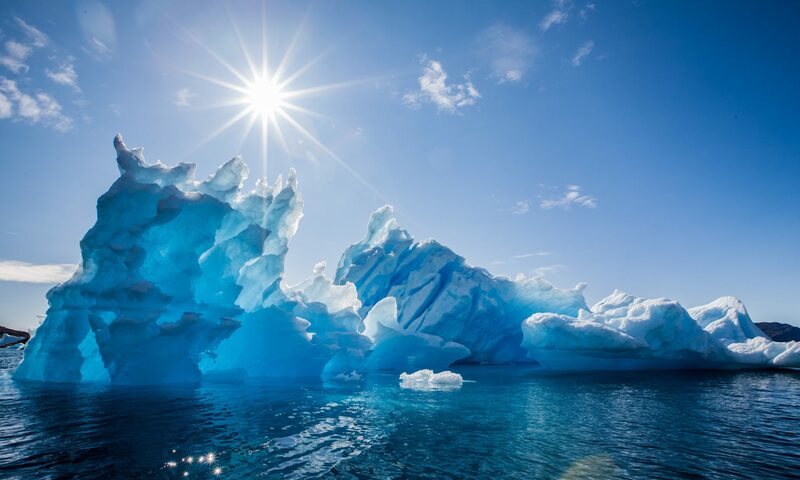 Now, this is going to present a few challenges like I’m going on a cruise this summer to celebrate the big five-oh, but I’ve managed similar things before. For the past fortnight I have been out walking and recuperating from the autumn semester’s teaching in the Lake District of northwest England. The first images therefore are from here. 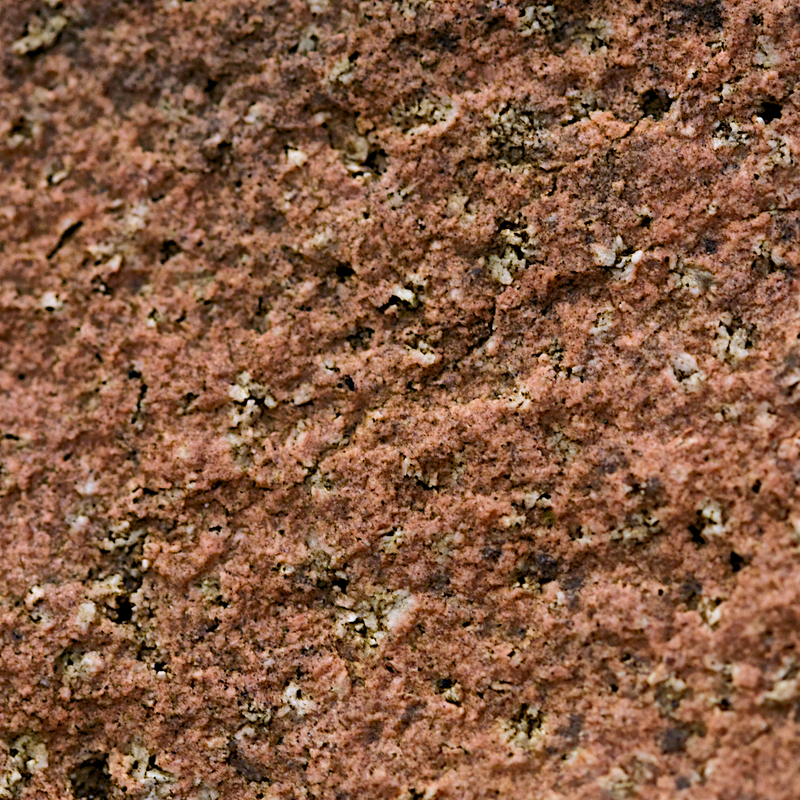 This the the Buttermere and Ennerdale Granophyre – a granophyric microgranite from the shores of Buttermere in the Lake District. It was intruded as a laccolith, just over 1 kilometre thick, in the Late Ordovician. The Lower Ordovician (Tremadocian / Floian [Arenig]) Buttermere Formation is an olistostrome deposit at least 1.5 kilometres thick. 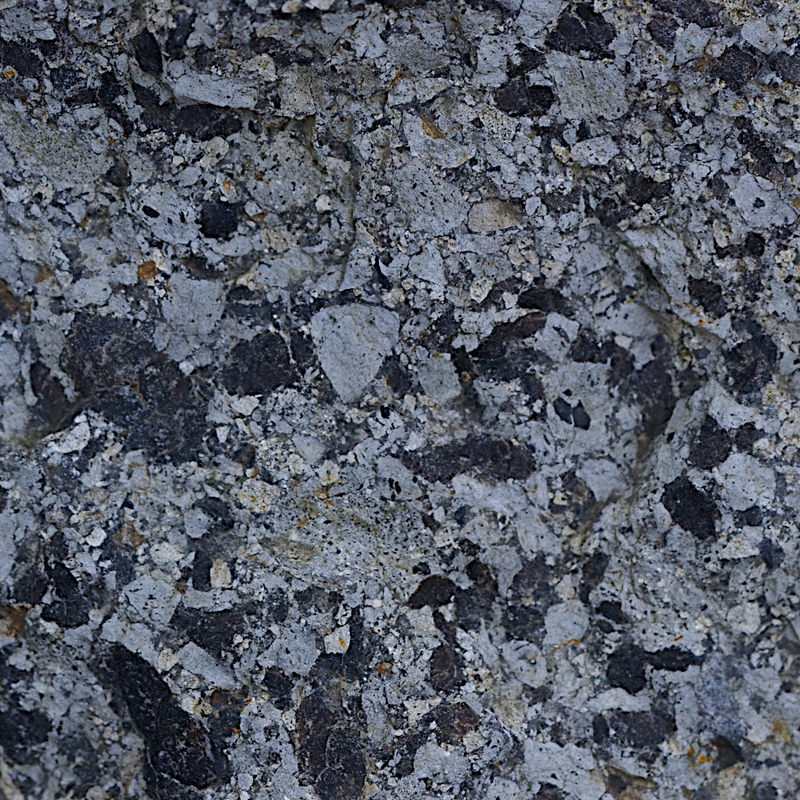 The unit, of which this sample is fairly coarse, was believed to have been emplaced as a single massive slumping event in the late Floian. 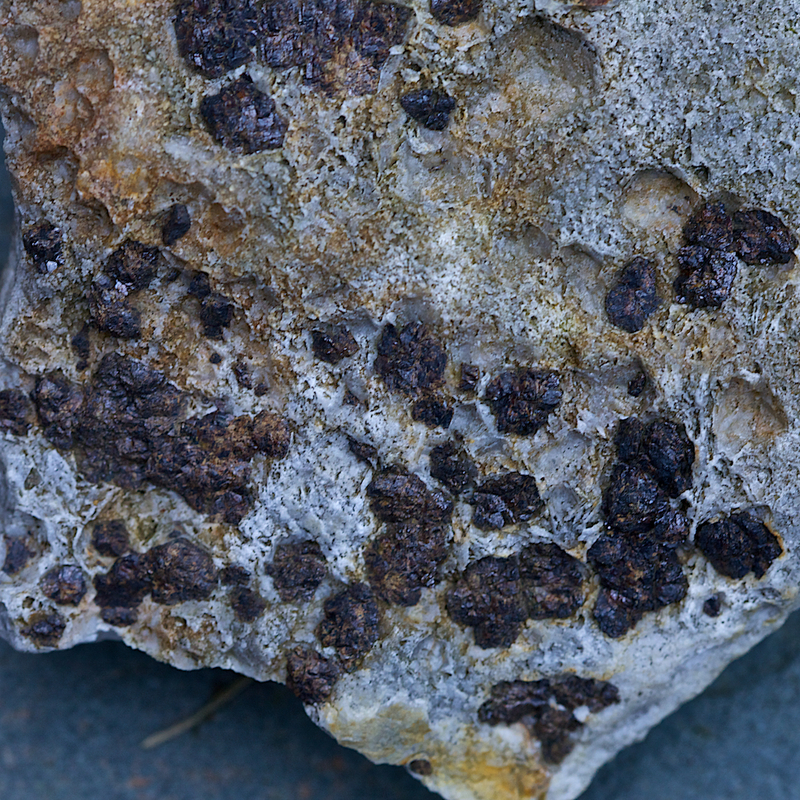 This breccia was found as a loose block in Yewthwaite Comb on the western flank of Catbells in the Newlands Valley. This is a sample collected on the previous day from the mine spoil heaps at Yewthwaite Comb. The Lake District is quite heavily mineralised with Ordovician copper mineralisation along east-west faults and Carboniferous lead-zinc veins trending north-south. The fireplace in the Swinside Inn in the Newlands Valley has large samples of galena and sphalerite rich vein rock built into the surround. I found the sphalerite zinc-ore sample here in the mine dumps on the walk back from the pub. As a bonus, I have a few more rock photographs taken on my stroll up Catbells. Here is the more typical finer-grained Buttermere Formation on the summit of CatBells, displaying some slump folding. Back at the mining area, here is some vein quartz and some brecciated wall rock. If you are interested in following Rock366 the daily posts will be on my posterous blog so as not to clog up this site [RSS feed]. The photographs will also be on my Rock366 flickr set [RSS feed]. The 2010 Rock365 set is here. I shall also endeavour, like last time, to georeference the rocks using google maps.